Description: 1951 was a year of prolific output for Toshi Yoshida. 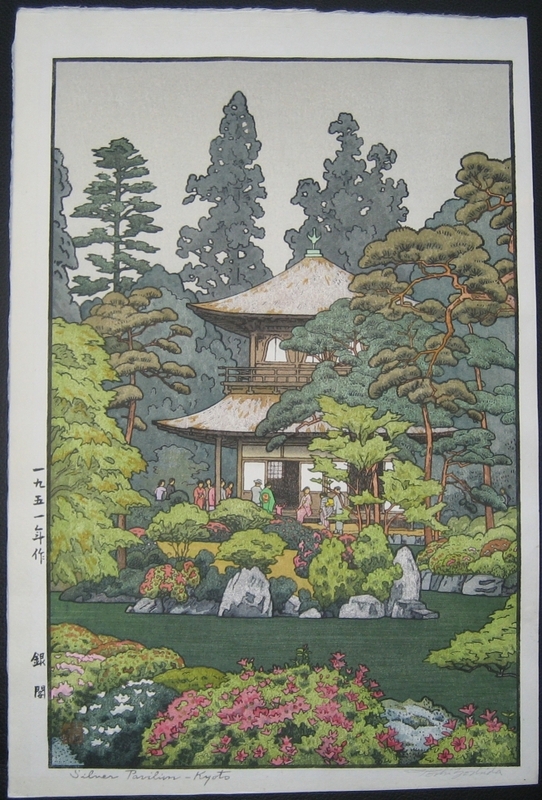 This oban size woodblock print is one of 17 landscape and genre prints produced that year. Most portray everyday Japanese scenes. This copy of the print has a faint mat line mostly noticeable in the left hand margin.